Technology is growing…rapidly, at that. The worrying factor of the technology growth has always been security. With the advent of Block Chain Technology, these security problems are going to be gone! Block Chain was introduced to go with the cryptocurrency. This technology is surely a breakthrough in security of data over internet. Block Chain makes sure that there is no tampering-with the data. There are lot more advantages to this technology and applications as well. Surely, Block Chain is the 2018 trend technology. Well, it’s a trend and a success mantra to adopt technology whenever it’s suitable! And here goes; Fujifilm made an announcement that they are officially re-branding as “FujiBlockChain”. Fujifilm is and had been a well known Japanese digital camera and lens manufacturers with their headquarters in Tokyo. Fuji Photo Film Co., Ltd was first established in 1934 and got upgraded and renamed. They have been expanding ever since and is a well known catch in the film making market. And their re-branding means that they are expanding their business with data storage, social networking, data mining, banking, financial services and cryptography services. These are all built around the Block technology. Since Block chain is the powerful technology to-day, it would mean, that there’s going to be a revolution in Internet world. And FujiBlockChainAutomatedCarNanotube is already a definite part of it! 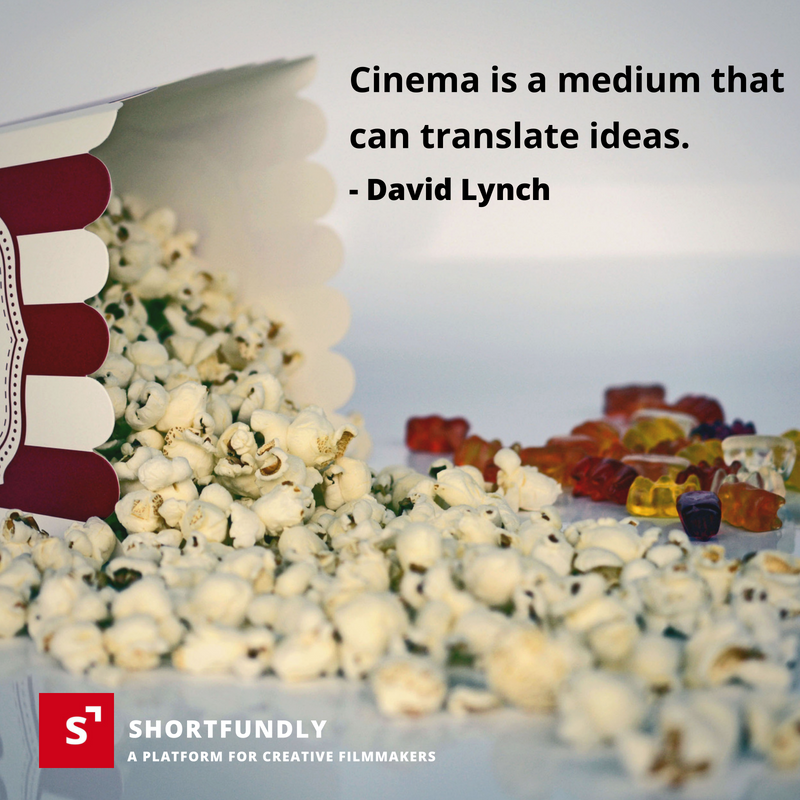 Join short film filmmakers platform – Shortfundly now.